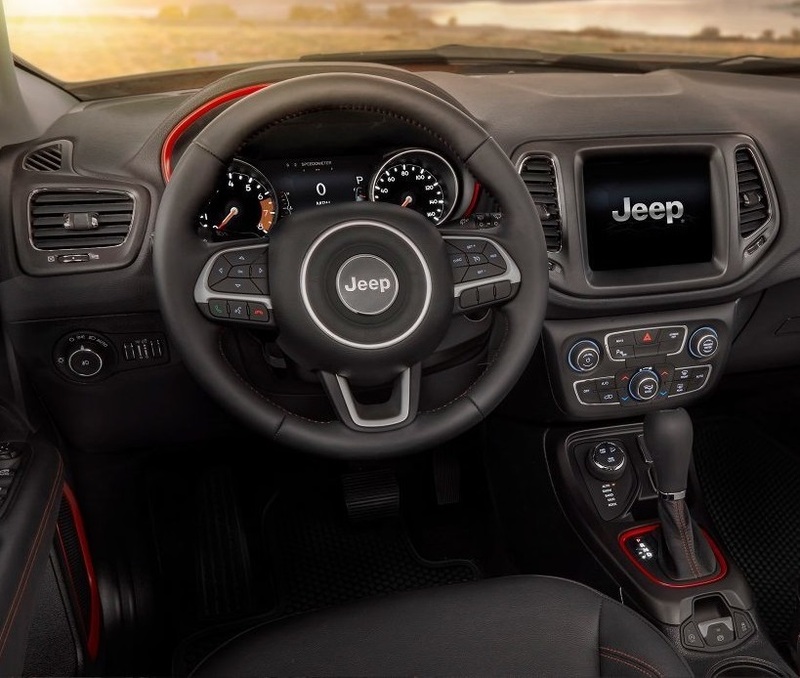 The 2018 Jeep Compass comes with premium cloth/vinyl bucket seats, air conditioning and a UConnect 3 with 5-inch Display. You’ll also get optional power 8-way driver seat and 4-way power lumbar adjust. The vehicle features the rear 60/40-split folding seat to give you more cargo space. Many of the best convenience features come standard, including the cargo compartment carpet, electronic vehicle information center and a leather-wrapped steering wheel. The vehicle offers front windows with one-touch up and down controls and a pushbutton start feature so that you can get going with less effort than ever before. Our dealership is ready to offer deals to Antioch Fox Lake Crystal Lake Kenosha residents who are ready to explore nature and find themselves in this highly connected world. You’ll keep in touch easily with the advanced communication features and smartphone capabilities. Contact Antioch Chrysler Dodge Jeep RAM to schedule your test drive.